Gujarat means Garba Festival, Gujarat means Ran Utsav and Gujarat means International Kite Festival. Every year on January 14, kites fly all over the skies in Gujarat on the occasion Makar Sakranti, which is known as Uttaranya Parva. 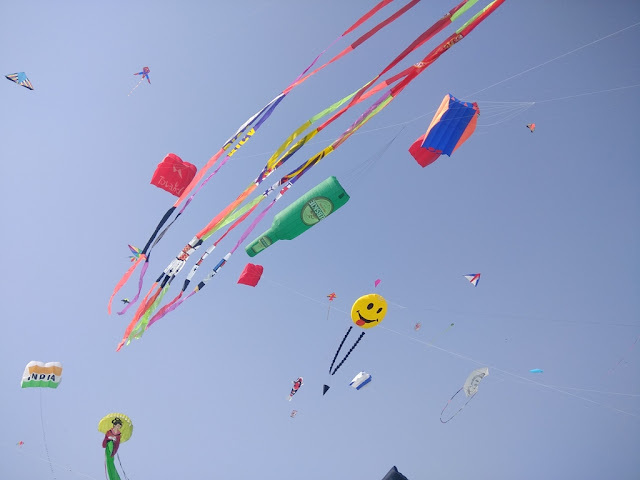 Viewing the International Kite Festival, organized on Uttarayan, is a wonderful and memorable experience in itself. The Gujarat government has been organizing it for the past 28 years and it is becoming more and bigger year by year. 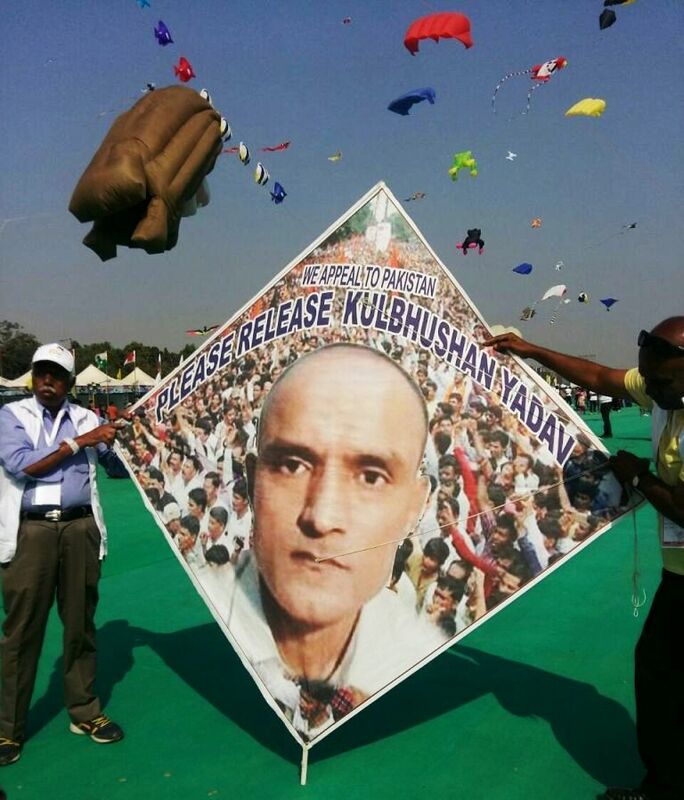 This time, the festival that runs from 7th to 14th January, and features 290 participants from Gujarat, 96 participants from 18 from states and 149 from 44 countries out of India who have come to woo with their unique kites and maneuvers. Due to the International Kite Festival, Gujarat has not only increased the inflow of tourists but has also increased the employment and earning opportunities here. According to a study, the market of making kites and related items in Gujarat has been almost 600 crores and nearly 1.25 lakh people are earning about three hundred crores through it, it directly or indirectly. Kites vary from a palm-sized kite to a large rounded kite of about 20 meters in diameter. Variety of shapes and colorful kites abound. Chief Minister Vijay Rupani himself tried his hand in kite flying and said that these kites actually surrender to Surya Narayana and climb into the sky. These kites are made from different materials and their doors are different too. The kite festival also has a craft and catering market. Not just Ahmedabad, but now it is celebrated at places like Palanpur, Palanpur, Jam Nagar, Surat, Dwarka, Saputara, Rajkot, Vadodara, Pavagadh, Valsad, Gandhidham. Readers, please feel free to share your thoughts/queries by leaving your comments in the comment box. As always your feedback is highly appreciated!